Etnia Barcelona is the European sunglasses brand creating eyewear that mixes trendiness with timeless designs. Its ongoing campaign is a call to arms for people to #BeAnartist. But what exactly is an ‘Anartist’? Well, they’re people who subvert the system apparently. Anarchic artists and rebels and those who defy tacit conformity. Through ‘AnArtism’, Etnia hopes to encourage people to become a “rebel through art”. With each instalment of the campaign, a different art style – anything from surrealist to still life – is reinterpreted (or “reArted” as the brand says) for the modern day. 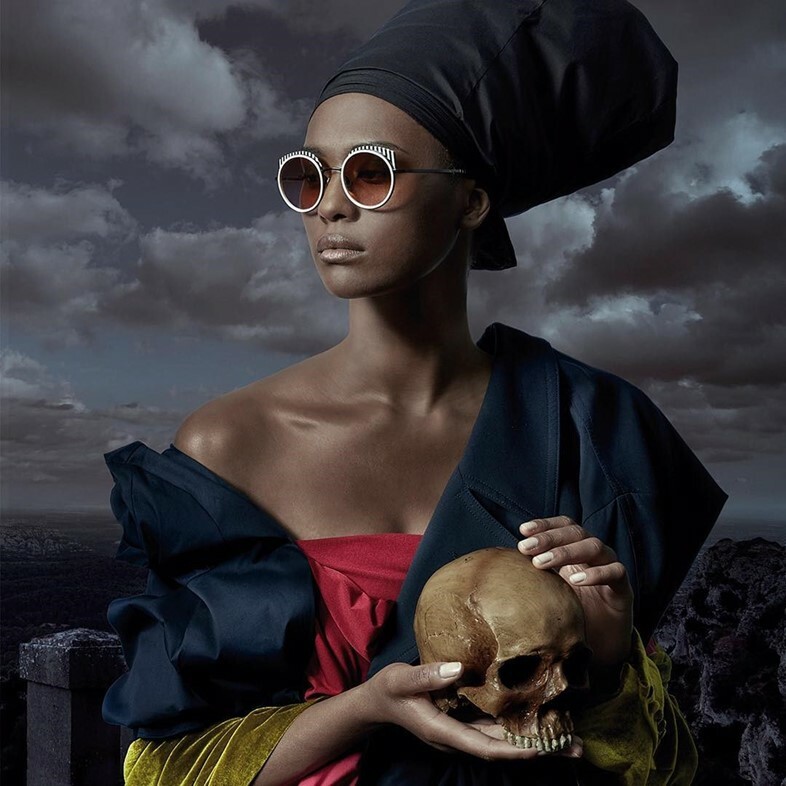 The latest campaign in the series, shot by Biel Capllonch, reimagines renaissance paintings to exhibit Etnia’s new eyewear collection. The painterly backdrops, mock candid poses and handheld props of each image are accented with models from the AW18 spectacles range, and this juxtaposition renders the series a pastiche of Botticelli and Raphael inspired portraiture and the traditional fashion campaign format. The AW18 collection itself consists of 60 new designs. Varying styles, lenses and frames ensure all bases are covered – the ‘originals’ cater for those who covet classic shapes, the ‘vintage’ selection is infused with nostalgia for anyone with a penchant for the past, and the zany ‘capsule’ models are created in collaboration with artists for those who are unabashedly bold. View more of the campaign below.